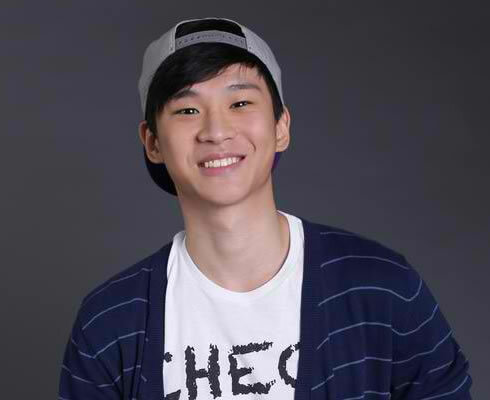 The photos below are handsome photos of PBB (Pinoy Big Brother) 737 housemate Richard Juan. 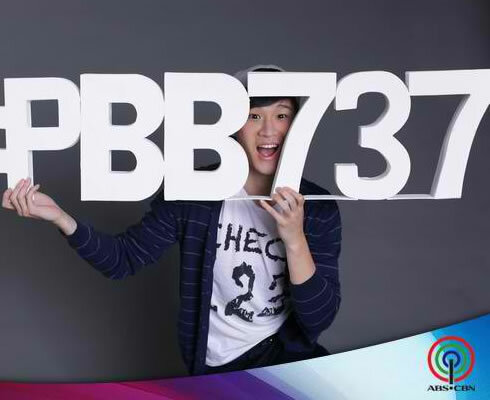 He belongs to the 2nd batch of 12 housemates that will going to be revealed in ABS-CBN. 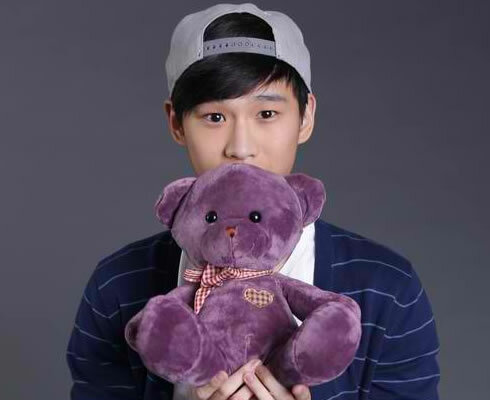 He is already 23 years of age. 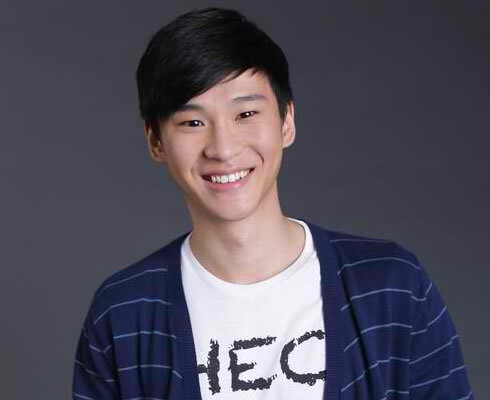 He is a heartthrob model from Hong Kong but already living here in the Philippines. 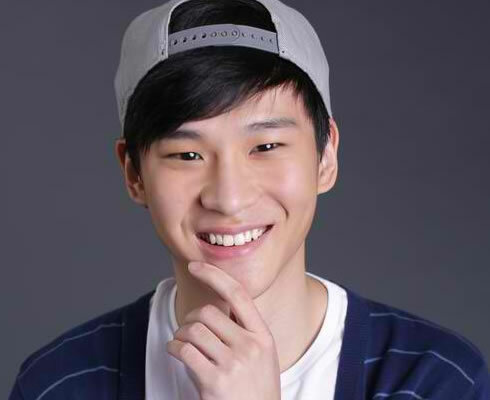 Please refer to the hot photos below. Enjoy guys!